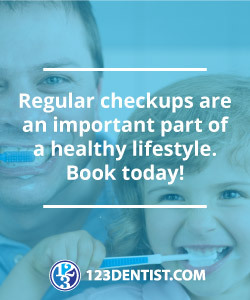 We know that there are many dentists in Coquitlam, and that choosing the right one can be challenging - especially since, from a distance, many dentists all look the same. Greenline Dental Centre is on the forefront of modern dentistry. Greenline Dental Centre only uses the latest, state-of-the art technology ensuring that your dental or cosmetic procedure is safe, comfortable, effective, fast and affordable. With lasers, computerized dentistry and leading edge treatment options: we have everything you need.